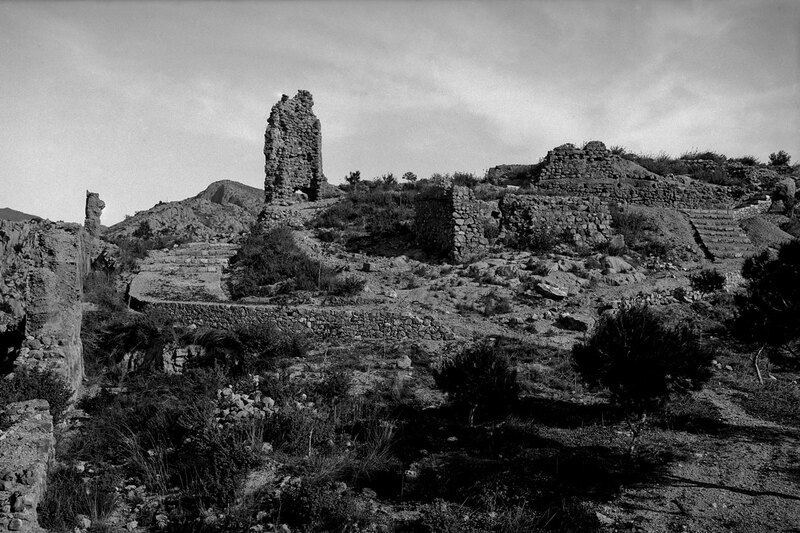 Castell Vell, located on the Magdalena Hill, is a fortification of Andalusian origin and, although the place has been occupied since the Neolithic, in the twentieth century it acquired its strong meaning as the cradle of Castelló and ‘stately home’ of its citizens. 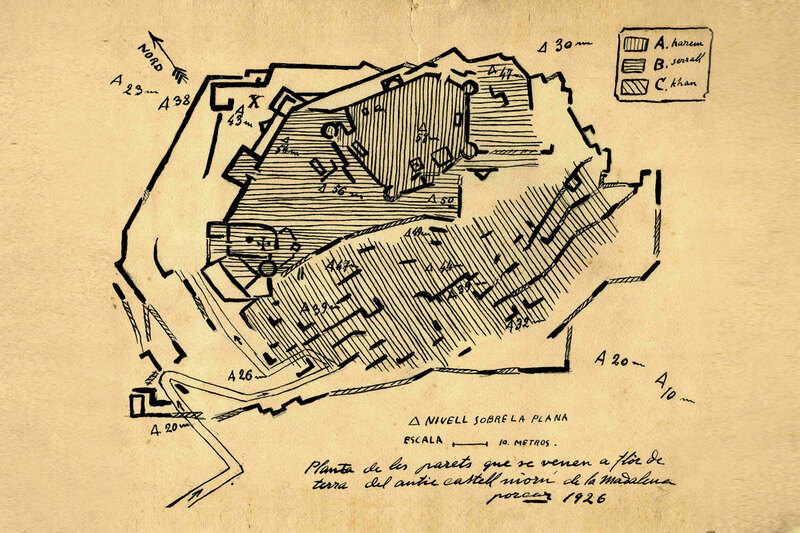 It was the capital city of the district until it was conquered by Jaume I in 1233, who divided the territory into Almassora and Castelló. 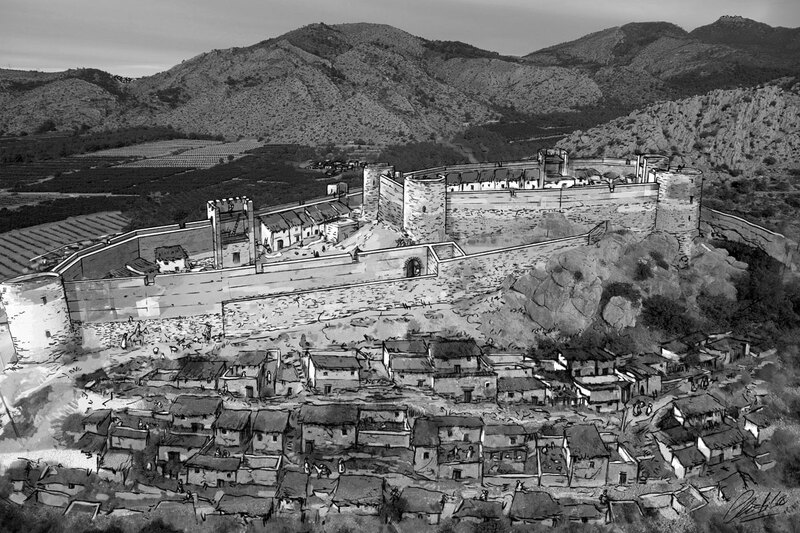 The granting of the Privilege of Transfer to its inhabitants in 1251 resulted in the foundation of the current city of Castelló, a fact that took place in 1252 and that is remembered every year by celebrating the ‘Romeria de les Canyes’ (Pilgrimage of the Canes) every third Sunday of Lent, during the city foundational festivities, the Fiestas de la Magdalena. 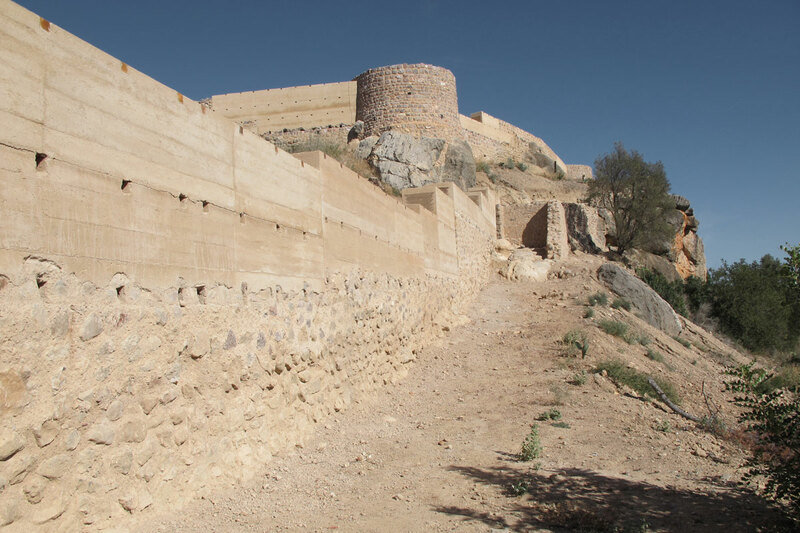 The restoration of Castell Vell has enabled showcasing it through the Information Centre and visits to ruins with great symbolic significance for the citizens of Castelló. A first step on the long road towards the transmission of the rich historical legacy inherited from our ancestors to future generations. 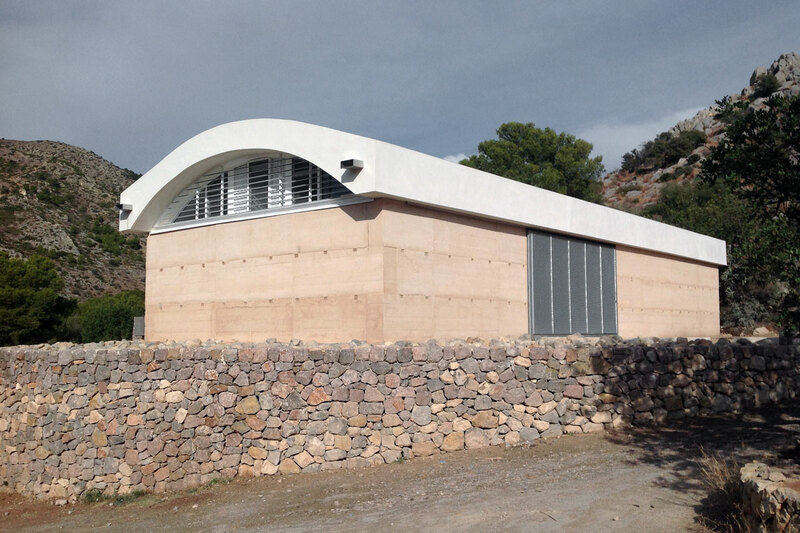 Three ways to experience your visit to Castell Vell. Visitors can enjoy a self-guided tour using the exhibition panels and the audiovisual available at the Information Centre. The site Wi-Fi system enables visits with an audio guides that visitors can listen to on their phones without having to download them. Guided tours for groups can be arranged. Please email info@mucc.es or call 964 23 91 01 from Monday to Friday, from 8 am to 3 pm. Guided tours will be cancelled if it rains. Discover the different rooms of Castell Vell with the self-guided itinerary during the opening hours of the Castell Vell Information Centre.